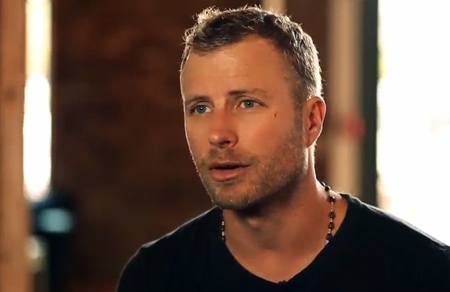 Dierks will join the Nashville Predators for its upcoming alumni game. The alumni game is part of the National Hockey League’s 24 Hours of Hockey event where adult, youth, sled, college and women’s players all have a chance to play on the ice of Music City’s Bridgestone Arena. Dierks Bentley played on his own hockey team called the Iceholes in 2010 and has once took part in the NHL’s Skills Competition. Dierks and the Predators alumni will take on the alumni game against the alumni players from the St. Louis Blues Saturday at the Bridgestone Arena. Previous Randy Travis At Opry Honoring Recipient Of Bob Kingsley Living Legend Award! Next Kip Moore…Tackled by Fan!